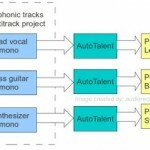 Tags: Ardour DAW tutorials, VST plugin. 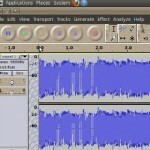 This is a tutorial on how to add, install and use plugins in Ardour using Linux. Plugins are highly valuable anytime you do audio mixing and mastering work. Example of plugins can be reverb, EQ, compressors, etc. 1.) First, make sure your Ubuntu distribution is updated. In Ubuntu, go to System – Administration – Update manager, make sure it says “Your system is up to date”. 2.) 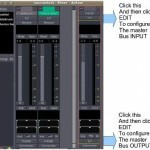 Install “jackd” first, these are low latency audio tools very useful for recording. Go to System—Administration–Synaptic Package Manager. In the newly released distribution of Linux, it does not anymore include Synaptic Manager. But there should be a tool for managing installed software. For example in Ubuntu, this is called Ubuntu Software manager. 3.) Check “jackd” and then click “mark for installation” , there are other dependent packages to be installed so just click “Mark” as well. To install these packages, click “Apply” in the Synaptic package manager menu. If it ask “Apply the following changes”? Click Apply. 4.) If it ask enable jackd for realtime process priority? Check yes and click “Forward”. After installation it will be marked with green marks beside them. Make sure jackd, jackd-firewire, and qjackctl are green marks. 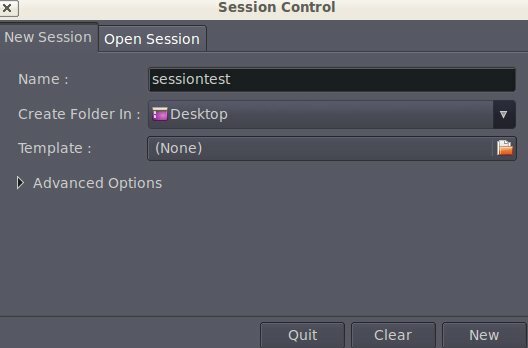 In the modern installation of Ardour particularly with the latest Ubuntu distributions, it will automatically configure for real time implementation of Jack. You simply need to press “Forward” to install. 5.) You need to confirm that you have added your username to the @audio group. Go to System—Administration—Click “Manage Groups”. Click “audio” group under “Group settings”, then click “Properties”. Under “Group members”, check your Ubuntu username and click OK. Verify by entering your root Linux password. Then close all windows. 6.) Logout to your username and login again (not restart or reboot just click Logout). 7.) After logging back in, Go to Applications – Ubuntu Software – and in the search box , type “Ardour”. When you see “Ardour GTK2”, click “Install” then proceed by entering your Linux password to authenticate. And then go to Step 4.c. There is a procedure there on how to start Jack without Xruns. 9.) After installation, launch Ardour by going to Applications –Sound and Video– Ardour GTK2. 10.) Finally click “Start”. You are then ask to start a new session. 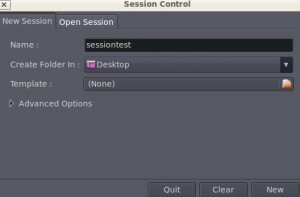 Select “new session” tab.Type the name of the sesssion example, “sessiontest” . Then for convenience I saved the files to my Ubuntu desktop. Click “New”. 11.) The nice-looking Ardour digital audio workstation environment will then load up, ready to accept tracks for you to record, mix or even master.